Cannabidiol (CBD) is one of the most medically beneficial compounds in cannabis, with applications for a wide range of diseases. It is also useful as a natural dietary constituent. Awareness of CBD’s benefits has dramatically increased demand for quality, pure supplements. To meet this demand, Ultra CBD has entered the market with a new tincture (available in two separate doses) designed to have mass appeal. How Is The Ultra CBD Tincture Made? 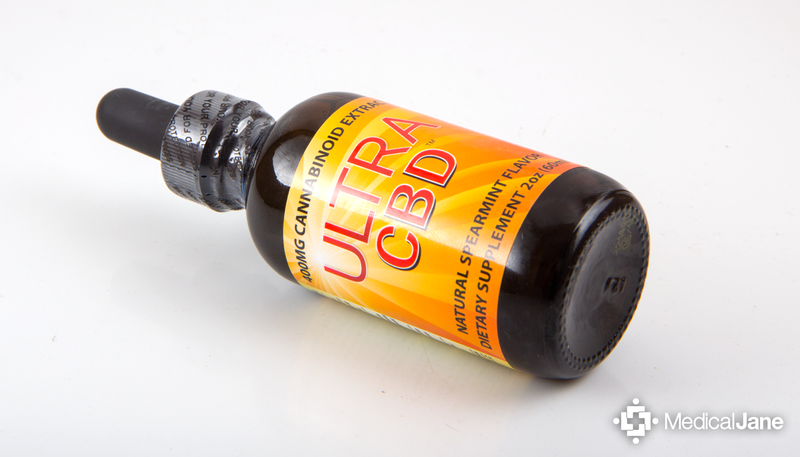 Ultra CBD began with a 1 ounce tincture containing 200 milligrams of CBD and other cannabinoids. A small size is an efficient way for anyone to assess how well CBD works for them. It often takes only a few milligrams of CBD to positively impact cognition or anxiety. Many people already know how much CBD they need to function optimally, and prefer larger bottles that last longer. 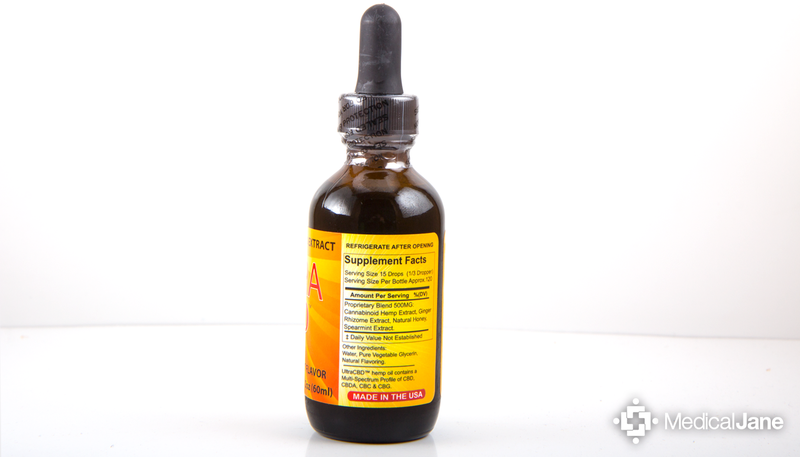 The new 2 ounce tincture enables consumers to stock up and save some money as well. Since CBD is not psychotropic, large doses can be taken for strong anti-inflammatory effects without any impairment. There has been justifiable concern over the quality of CBD supplements derived from industrial hemp. Consumers need to be assured that products are free from heavy metals and other contaminants. Ultra CBD recognizes the importance of both product testing and proper manufacturing processes. As such, all Ultra CBD products are produced in a NSF cGMP-certified facility, and tests from SCLabs confirm the cannabinoid contents and safety profiles. Batches are carefully tracked, labeled, and packaged. The dark glass bottle with dropper is the ideal form of delivery. The other stabilizing ingredients include water, pure vegetable glycerin, and natural flavoring. I have tried several CBD extracts in the past, and the taste of this one was truly different. There was a subtle, soft sweetness that slowly dissipated in about a minute. I was expecting the mint flavor to be stronger, but was happy that it was not too overpowering. It was also very satisfying to see no artificial flavors or preservatives like sodium benzoate or potassium sorbate included in the mix. What Are The Effects of Ultra CBD? The quality of Ultra CBD is reflected in the taste and appearance of the oil. It really looks like a lot of planning and attention was put into the hemp extract’s production. As CBD is not psychotropic, it is more difficult to judge the immediate effects. One half dropper did not produce any noticeable changes in mindset. Three half droppers, however, was very relaxing and anxiolytic. Since the bottle is large and I have no reason to conserve it, I had two more half droppers. Feelings of relaxation did not increase, but a deeper sense of wellness and balance emerged. Given the fundamental role of the endocannabinoid system in promoting homeostasis, and the ability of CBD to increase levels of the chief endocannabinoid anandamide, this response is understandable. Pure CBD alone is an effective molecule, but the true power of any cannabis product comes out when the individual cannabinoids work together. Ultra CBD is a whole plant extract with CBD, CBD-A, CBC, CBG, and even tiny quantities of THC well under the legal limit of 0.3%. While most of the cannabinoid content is CBD, enough of the other cannabinoids are present to exert some synergistic effects. Overall, I am happy with the benefits and price of Ultra CBD, and think it is a great source of non-psychotropic cannabinoids. Having said that, Ultra CBD should be thought of and used as a nutritional supplement. 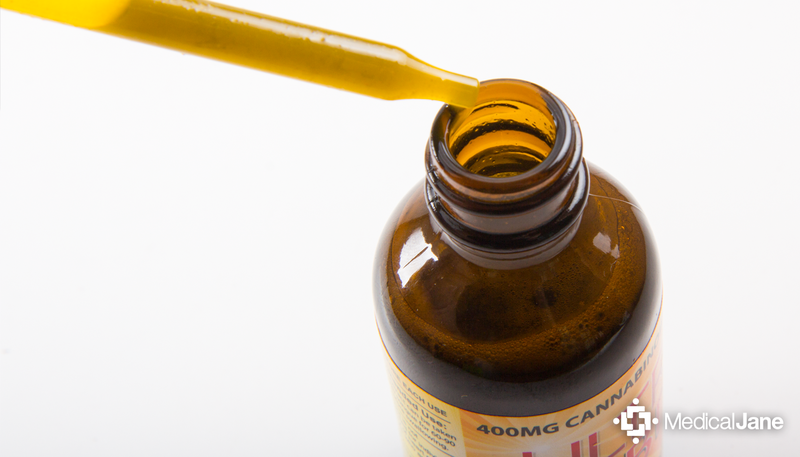 For patients seeking cannabis extracts high in resinous cannabinoids designed to treat specific ailments, you may want to consider products derived from whole-plant cannabis oil.